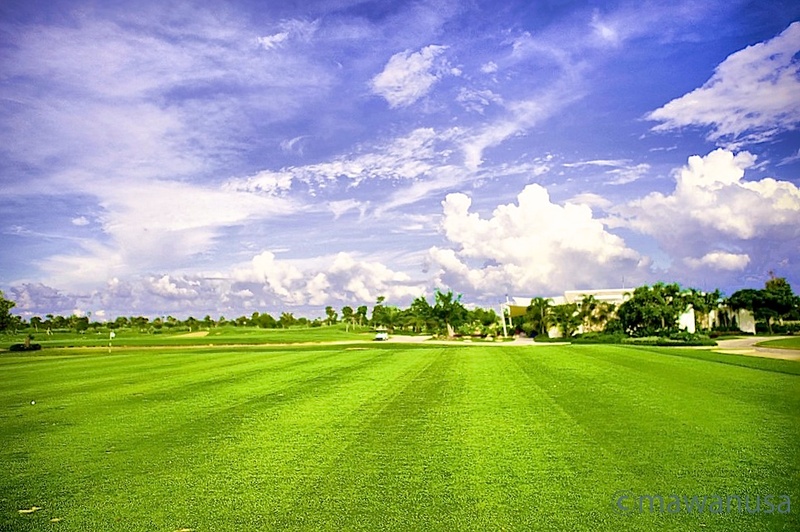 One of the best new course Asia is designed by Sir Nick Faldo is -in Siem Reap - called Angkor Golf Resort. 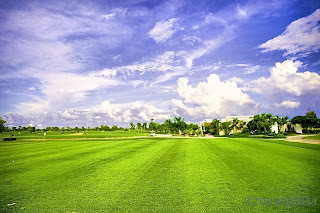 Amazing golf course with beautiful palm trees surroundings make this place truly special and memorable. In 2009 this course has voted by Asian Golf Monthly as top 3 new course in Asia together with Jockey Club Kau Sai Chau and Qinghe Bay Golf Club. If you wish to visit Angkor Wat, please pack you golf gadgets and try to utilize this resort in the morning and feel how the Angkor breeze will surely rejuvenate your aura.